Many UK boat owners choose to relocate to Australia in order to enjoy the sunny climate and a better quality of living. The great thing about moving to Australia is that you can enjoy more time on your much-loved boat. The only concern is how to get your boat to the other side of the world safely, cost-effectively and in a timely fashion. Whilst some boat-owners are able to sail their boat to Australia themselves, this isn’t a practical option for most people. So what are your other options? You could pay an individual to sail your boat for you, but this has many risks associated with it and isn’t an option for most boat owners. The other option is to hire a shipping agent who offers boat shipping to Australia service. Shipping companies will help you to package your boat, safely transport it over to Australia and then take you through the customs and quarantine processes before safely settling your boat into its new home. There are many things to consider when weighing up how to ship your boat to Australia. Firstly, you need to consider the size and shape of your boat; if your boat has sails and arches it’s best if you can take these down and store them separately. The safest way to ship your boat is to store it in a steel cradle, which will keep it safe during transit. Boats come in many different shapes and sizes and you might not be able to find the correct container for your boat. Take time to find the correct storage unit because if your unit is to large, it will not only make the shipment more expensive but it may also mean that your boat is damaged during transit because it will be packaged less securely. If you are really struggling to find a suitable shipment carrier then you should look for a shipping company who specialises in creating custom transport containers. Choosing this route will mean that you get a container that perfectly matches the dimensions of your boat. InsuranceBoats are highly valuable possessions so you should always check that your chosen shipping company has the necessary insurance policies in place. There are a wide range of different insurance policies available and it’s important to consider your personal requirements and the value of your shipment to ensure that you will be compensated if your boat gets lost or damaged. Customer ServiceShipping a boat to Australia will not be a quick process so it’s essential to choose a shipping agent that you feel comfortable talking to. Your shipping company should have a permanent office address, be easy to get hold of and their staff should be friendly and cooperative. Trust your intuitions; if you find that a company isn’t answering your questions thoroughly then it’s probably not worth using their services. Customer ReviewsFor ultimate piece of mind, you should ask your shipping agent to provide a reference. All reputable shipping companies will be able to show you positive reviews from happy customers. Furthermore, if a company has provided a poor service then you will likely find negative reviews by performing a quick Internet search. Australian CustomsChoosing an experienced shipping agent will make the shipping process run smoothly and efficiently because they will be able to guide you through the customs and quarantine process. Australia has strict customs laws and you will need to pay duty on the cost of your boat in order to get the boat into Australia. 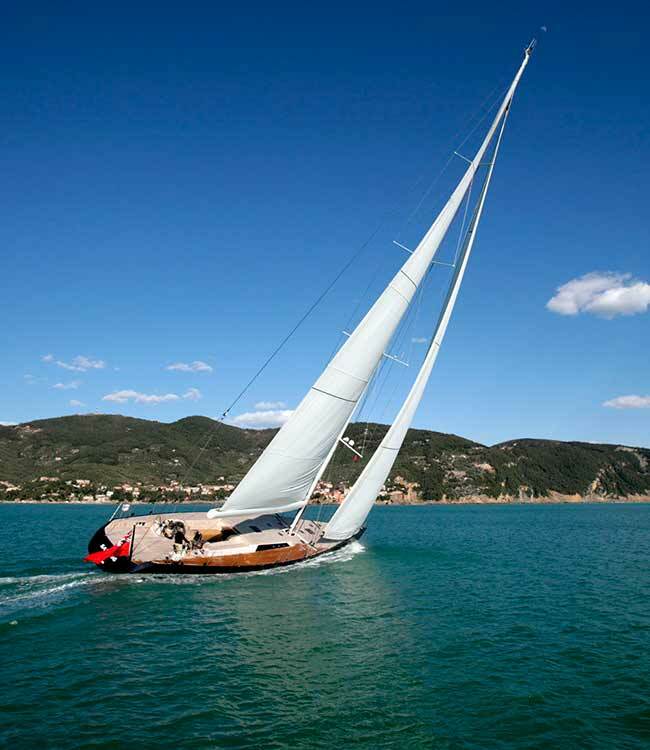 If you have owned your boat for several years then your shipping agent will require you to obtain a valuation of the price of your boat in its current condition. Trading StandardsIt’s a good idea to check that your chosen shipping agent meets the necessary trading standards. One such department is the British International Freight Association, who ensures that all of their members are reputable and follow efficient processes. Shipping a boat to Australia is not a quick task and even when it arrives at its port of destination there are a few processes that you must complete before you are free to get your boat back onto the water. Australian law demands that every shipment container is thoroughly checked by a Customs Officer before it is cleared. Australia has a strict set of customs laws that are in place to safeguard the country by preventing disease from entering the country via plants and animals. This means that your boat will likely have to be fumigated or steam-cleaned on arrival. It’s difficult for a shipping company to accurately quote for quarantine charges because theyvary greatly depending on the condition of your boat. Your shipping agent should be on hand to manage the quarantine procedures on your behalf and they will contact you to arrange payment for any additional washing. Of course, ensuring that you clean your boat before transporting it will help to limit these arrival costs. Once your boat successfully clears customs, your shipping company will be ready to deliver it safely to your chosen location. You should check your shipment to ensure that all parts arrive in good condition, including any separate masts or sails. We recommend that you set some time aside to perform these checks as soon as your boat is delivered, so that you can be safe in the knowledge that your boat has arrived safely and is ready to be enjoyed under the sunny Australian sky.